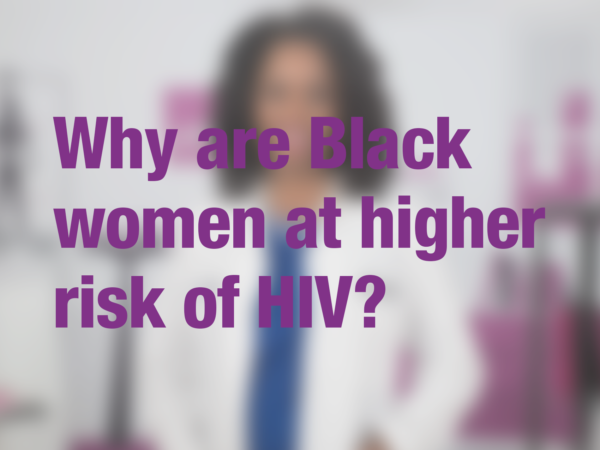 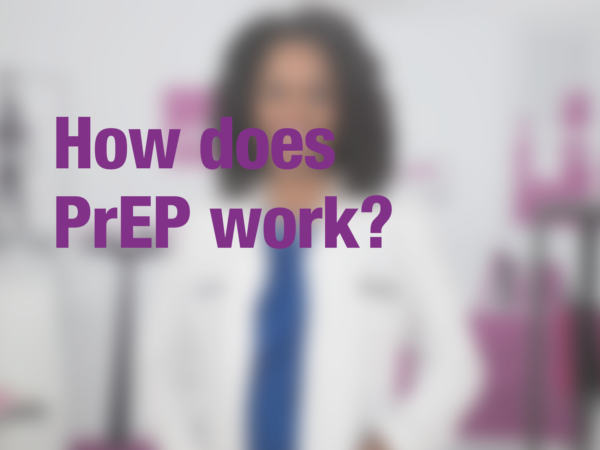 Ready to learn more about PrEP – the pill to prevent HIV – and what it means for women? 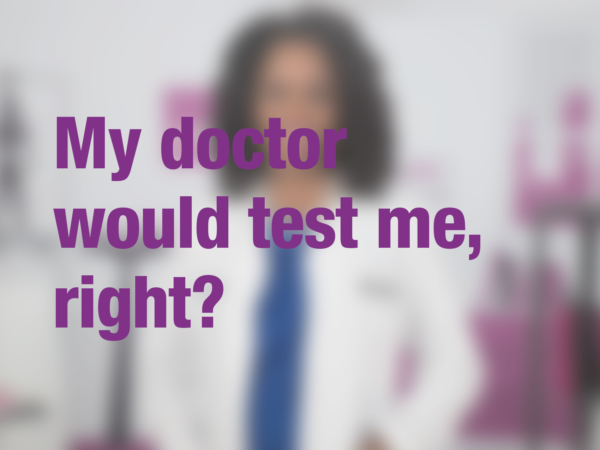 Watch Dr. 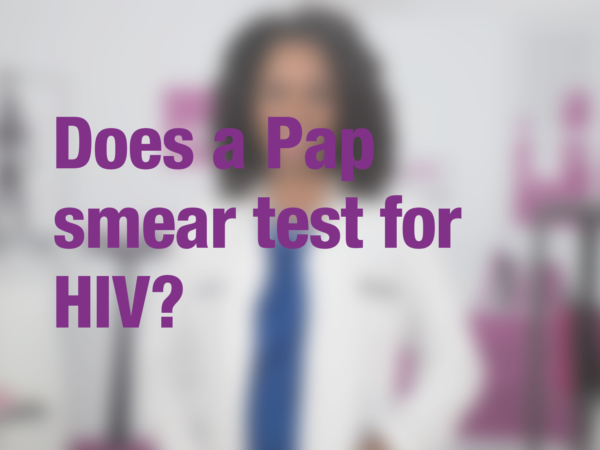 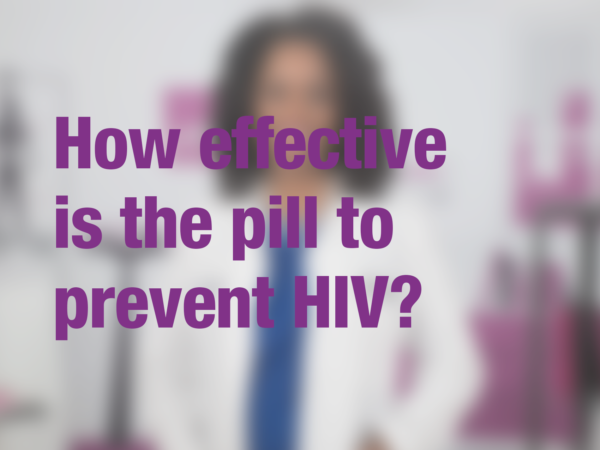 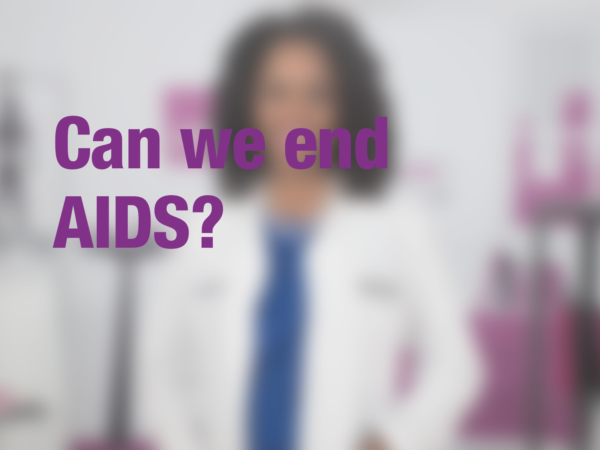 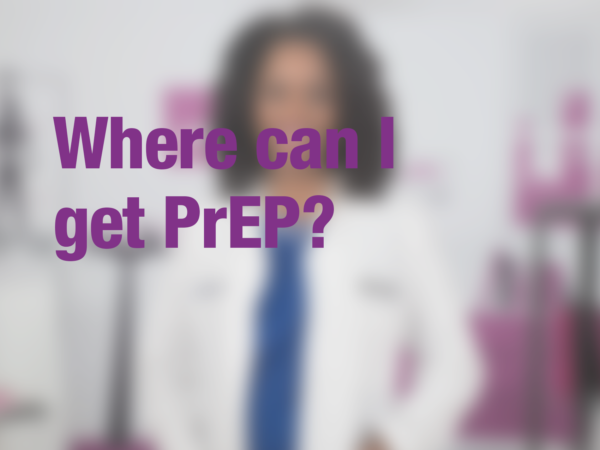 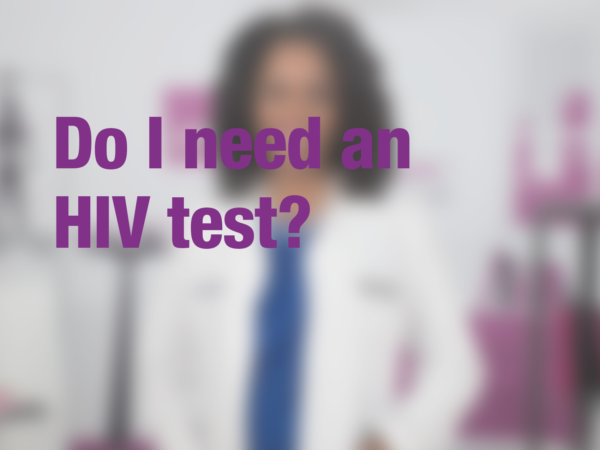 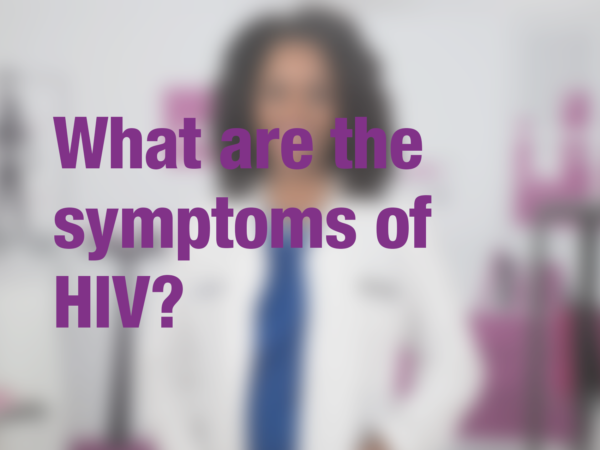 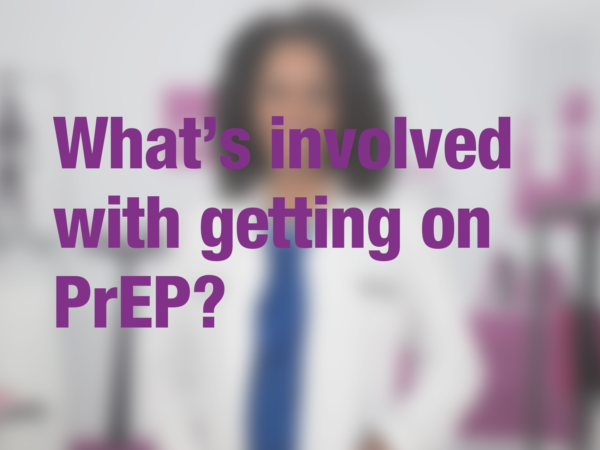 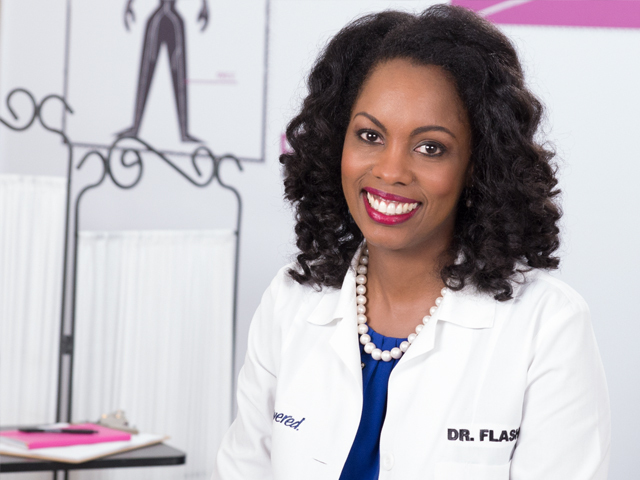 Flash talk all things PrEP in this special edition of #AskTheHIVDoc!